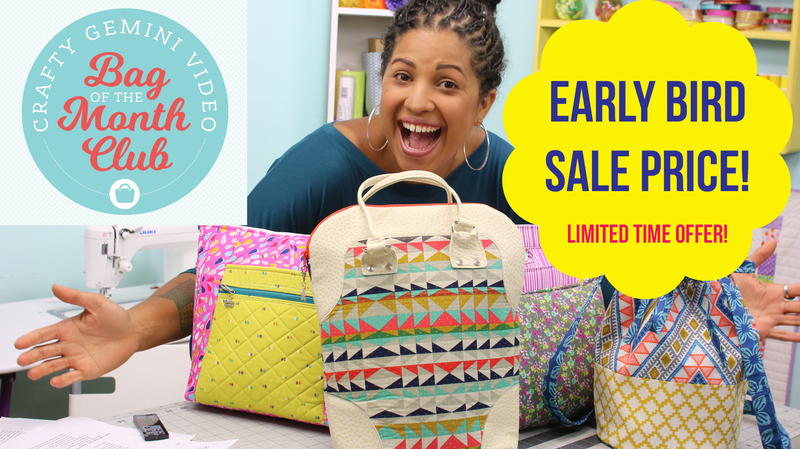 Video Bag of the Month Club is now OPEN! Crafty Gemini 2016 Quilting Cruise! !